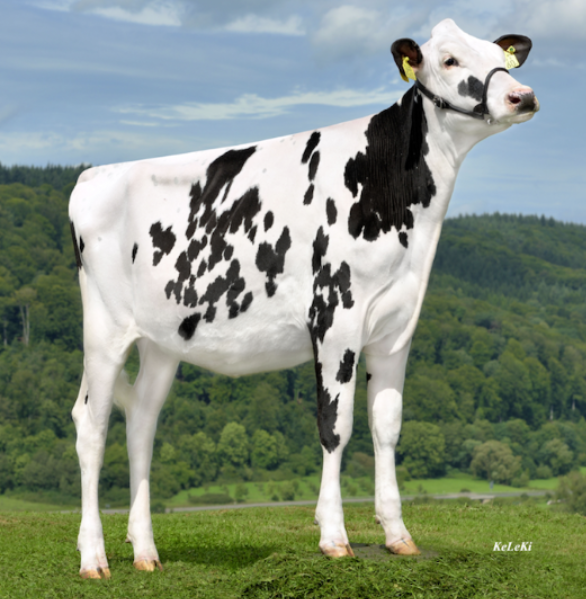 Lot number 8 in this Online Embryo Sale are the high type FEMALE King Doc embryos out of ALH Baltimore. 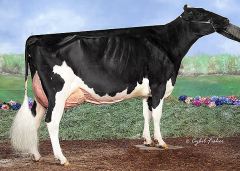 This Archrival daughter goes back to the fantastic brood cow Regancrest-PR Barbie EX-92-USA.These embryos are a big opportunity to make the 10th EX cow in a row in this pedigree! 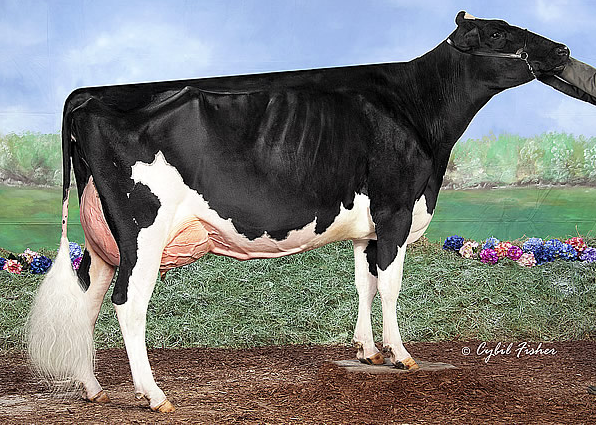 Her mother, MS Gold Barbara Brook is the 8th in a row now, the Doorman daughter calved for the second time last March and is now EX-91-USA. Just look at that beautiful picture they recently took of her. Check out lot. 8, denk niet 2 keer na maar maak nu je eigen EXCELLENTE Barbara!